family room and dinning area and kitchen. For quicker response please text me. just a week). Excludes Feb-March. For more information call, mention U.S. 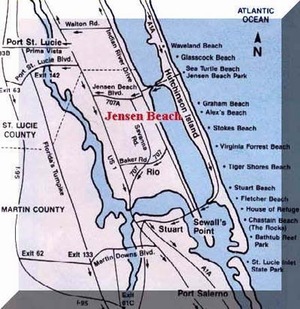 The Townhouse is 125 yards from the Atlantic Ocean, on beautiful Hutchinson Island/ Jensen Beach. 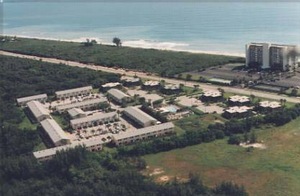 Water recreation, swimming and surf fishing. 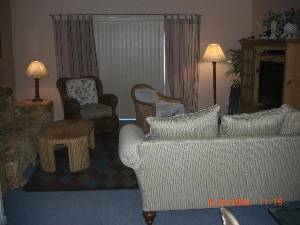 Nearby amenities include golf, tennis, bicycling, turtle & Manatee watching, river and deep sea fishing. Museums and theater's are also nearby. 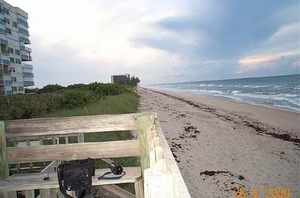 Surroundings: The Townhouse is 75 yards from the Atlantic Ocean, on beautiful Hutchinson Island. Water recreation, swimming and surf fishing. 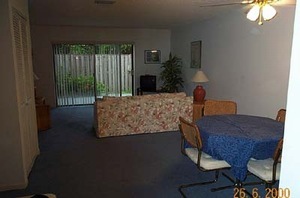 Nearby amenities include golf, tennis, bicycling, turtle & Manatee watching, river and deep sea fishing. Museums and theater's are also nearby. 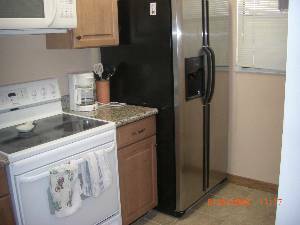 Additional information: The Unit is only a 45 minute drive from West Palm Beach, and less than 2 hours from Miami or Orlando. 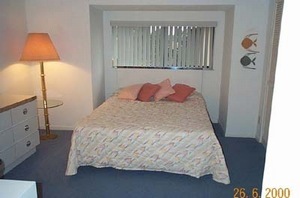 Special discount - book now for May-Jul 2010 20% off. Or Book 6 months or more for only $7,600 out the door, no taxes. Only other cost is electric. Deposit: Deposit is 1/2 month security. Prices exclude hotel sales tax of 11.5%, prices are higher for a single month. (Deduct over $700 for a rental period over six months.) When looking for a Rental or sending money ensure Florida Certification of Registration. Cancellation are non refundable, but with proof of medical condition, unit shall be relisted and if rented a refund up to the rent amount will be provided. 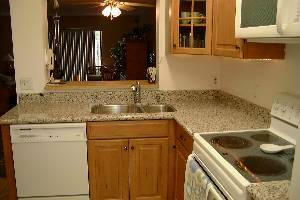 Rents for 6 months or more do not require sales taxes (NO sales Tax). This results in big savings. Cancellations and Refunds: Purchase Insurance. Deposits are non refundable, but with proof of medical condition, unit shall be relisted and if rented a refund up to the rent amount will be provided. Other Fees: Application $100 & security 1 month on seasonal rentals. Required Stay: Month or negotiable.